Practicing these three values consistently has allowed Barbara to evolve from a successful Real Estate Agent into the leader of dynamic Real Estate Team. 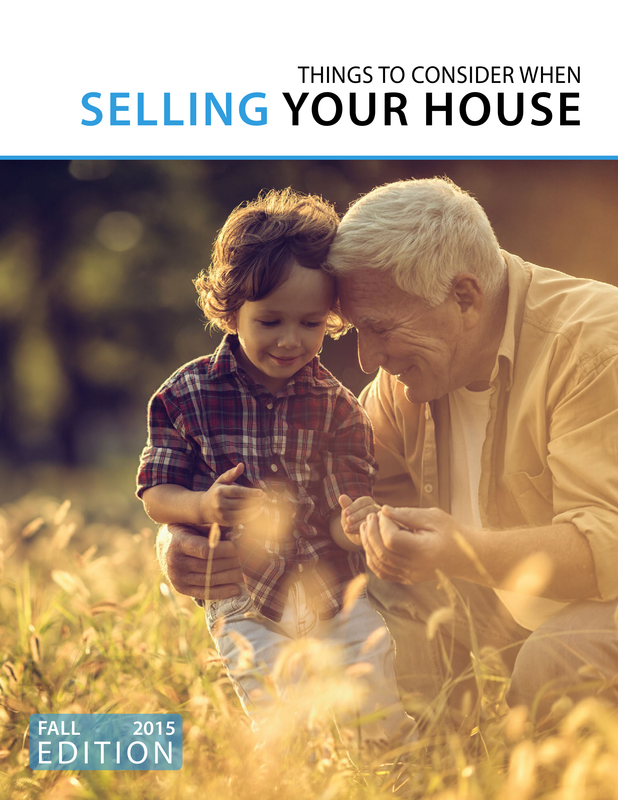 With Barbara's commitment to remaining hands on, she has assembled a full service team to work closely with her on each step in the process of buying and selling your home. As a preferred Real Estate Team, The Radke Agency delivers a dedicated consulting approach with the highest standards of personalized real estate service to each client we work with. 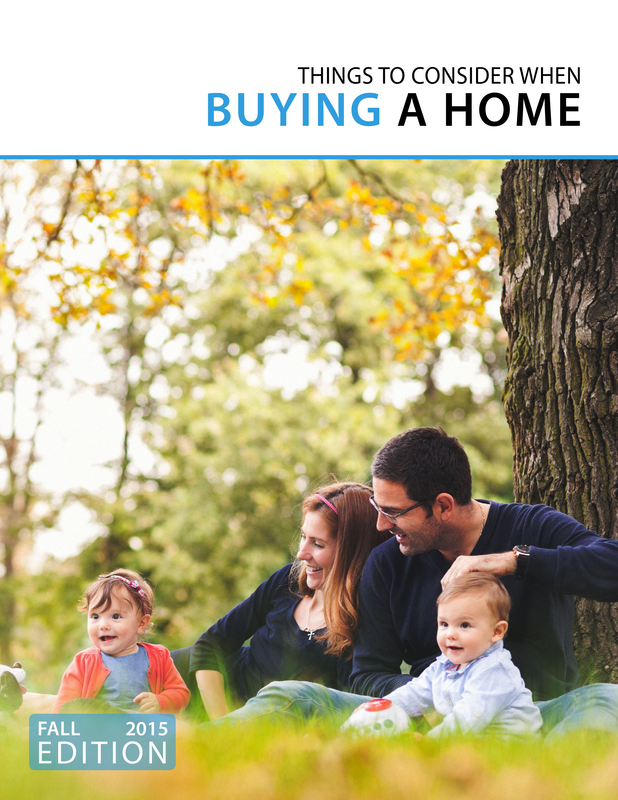 Our many years of extensive residential real estate experience and targeted search approach will make the process of buying or selling your home easy for you! Whether you are buying or selling your home, you want a smooth transaction at the best possible price. The Radke Agency knows how to close the deal for you. Meet the wonderful team who make up The Radke Agency. Barbara enjoyed a very successful sales career for over fifteen years in the office products sales industry where she was a regional manager for an International Writing Instrument Manufacturer. With a move into the Real Estate profession, Barbara obtained her CRS, E-Pro, CDPE, and SRES designations. Barbara has served as the Chairperson of the Rules and Compliance committee for the Conejo Valley Association of Realtors (CVAR) and currently serves on the Grievance and Pro-Standards Committee. She is also a member of the CSMAR Real Estate Association enabling greater exposure for the listing of your property. She provides piece of mind to clients when they know they have chosen to work with a REALTOR® committed to using the Internet with skill, integrity, and professionalism. Communication is a key element to having a successful transaction. Barbara prides herself on her communication with both her clients and vendors, and the relationships she has developed with other agents in the Real Estate Industry. Barbara was named the Top Listing Individual and Top Sales Individual in 2006. In 2010, Barbara earned the #1 award for Individual Agent of the Keller Williams® Westlake Village Market Center and in 2011 and 2012, Barbara was one of the top 5 producers in the company. As a partner, she is ranked as the #3 Realtor in the California Central Southern Region. In addition, she served on the Associate Leadership Council for the past five years, most recently as co-chair of the Finance Committee. Heather joined the Radke Agency after a successful sales career in the film and television industries. She previously handled international film sales for a Hollywood based film production company, where she frequented film festivals to conduct business with major film distributors throughout the world. Heather also worked for CBS Television in San Francisco, where she represented both local and national advertising accounts and aided in the production of various television and digital advertising campaigns. After she and her family relocated back to her hometown of Westlake Village, Heather made the move into real estate and has thoroughly enjoyed the process of helping families and individuals find their dream homes. She became a licensed Realtor in 2014 and joined the Conejo Valley Association of Realtors (CSMAR). Brittany’s years of working with entrepreneurs, business owners, realtors and forward-thinkers developed her skills in vision development, project management, marketing and effective systems implementation. After working in marketing and advertising for over five years Brittany took her rare clarity of vision that discovers unexplored avenues for leveraging individual’s expertise effectively to grow their business and began applying it to Real Estate. 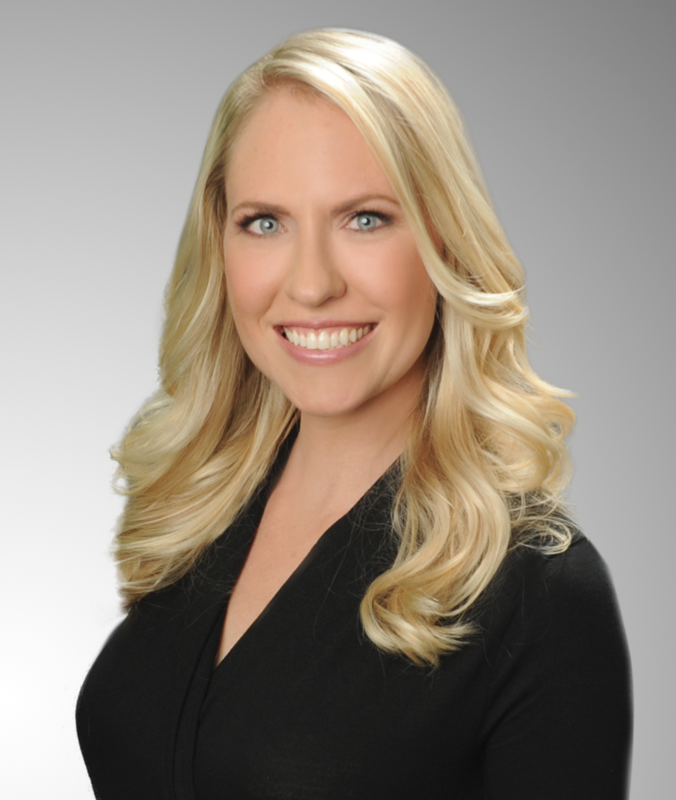 In 2011 Brittany joined the Conejo Valley Association of Realtors (CSMOR) as well as The Radke Agency. Brittany possesses the unique ability to see the big-picture view, gained during her travels and experiences living abroad, combined with a laser focus on organizing and details. Her successes include managing the development and publishing of an international magazine, organizing and event-planning for non-profit organizations and creating and producing information products. When applied to the marketing of our clients homes and helping the team manage the life of an escrow, the skills she takes away from each of these experiences is invaluable. Jennifer’s strong interpersonal, communication and liaison skills allowed her to enjoy a successful career as an Executive Assistant to senior staff for over 15 years. As the right hand to business owners and high level executives Jennifer’s commitment to excellence, efficiency and unwavering work ethic served to be invaluable. When returning to California in 2009 Jennifer decided to apply her skillful administrative skills to a new industry by joining the Radke Agency. Jennifer’s unique ability to grow positive relationships with clients and colleagues alike make her an instrumental member of our team. Her strong desire to help others and the pride she takes in her work is evident. From start to finish Jennifer is a dedicated to ensuring each transaction is handled with the same professionalism and quality. Her cheerful demeanor and attention to detail help the team remain client focused and clients assured they are supported through what is often the biggest purchase of their life.